P.S. 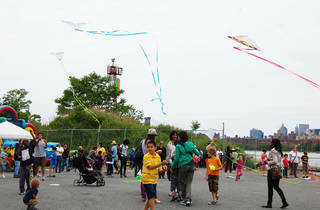 132 and CitiStorage join forces to host the 10th Annual Kite Festival. 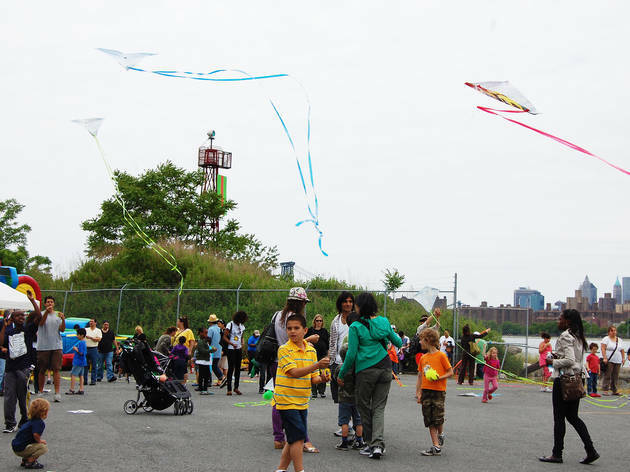 Treat your tot to a day of flying kites and creating crafts. Grab some delicious grub from local vendors, then let the wind rustle your hair as you buckle up for some small carnival rides. Audra Rox, Villalobos Brothers, the I.S. 318 jazz ban and more student groups d will provide sunny, kid-friendly tunes. All ages.